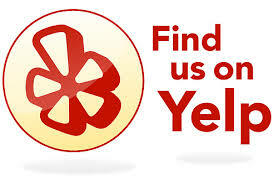 Trying to find quality mens vintage clothing near Healdsburg? 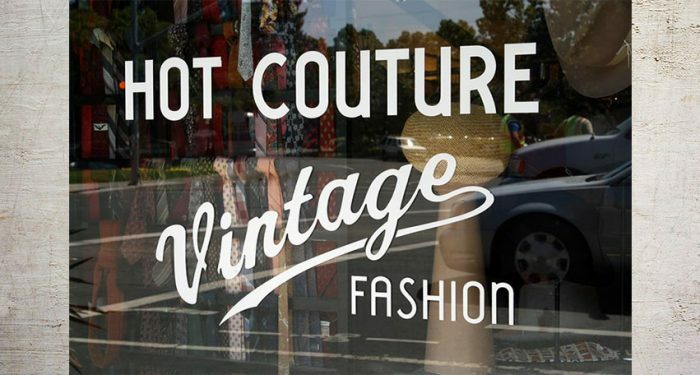 All you have do is take a hop, skip, and a jump down the highway to Santa Rosa and you’ll find Hot Couture Vintage Fashion. We’re located in Historic Railroad Square at the same storefront we’ve held for the last 35 years and our inventory is well worth your time. Our inventory of vintage clothing for men and women is more than 30 years in the making and we’re always rotating the pieces available on the floor to match the current season and fashion trends, whether that trend is for vintage mens suits or acid-washed jeans. 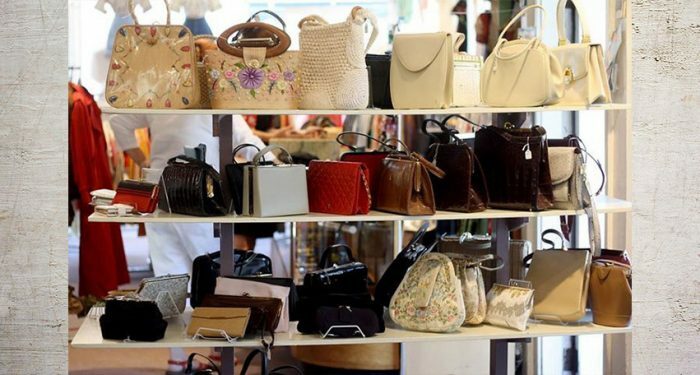 There are any number of reasons to go vintage, whether it’s just your style or you’d like to try more sustainable clothing options to reduce your amount of textile waste. Vintage clothing that has lasted throughout the years is often remarkably well-constructed and ready to stand up to many more years of wear. You can find stylish leather jackets from the greaser era alongside beautiful wool suits from the 1940s and so much more. Every style eventually comes back, so why buy a recreation when you could wear the real deal? There’s a lot of versatility in mens vintage clothing and we’re proud to provide that level of variety to residents of Healdsburg, Santa Rosa, Sebastopol, and the rest of Sonoma County. We take a lot of pride in our inventory of authentic vintage clothing. 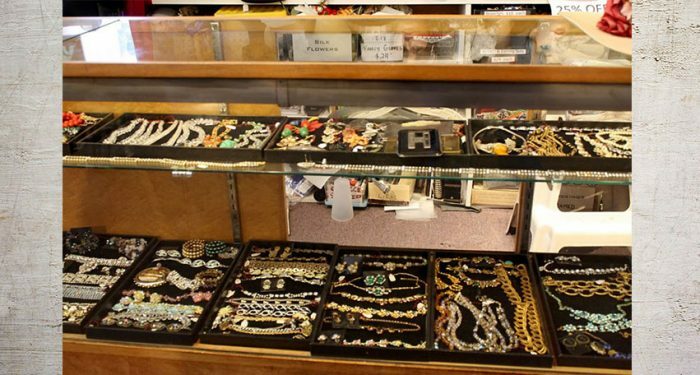 The bulk of our pieces are from the late 1940s to the mid-1960s, with occasional pieces dating as far back as the 1890s. Our goal is always to make sure our vintage clothing for men stays affordable, so you’ll find men’s sports jackets from $46 to $68, shirts for under $50, and even belts and shoes for reasonable prices. 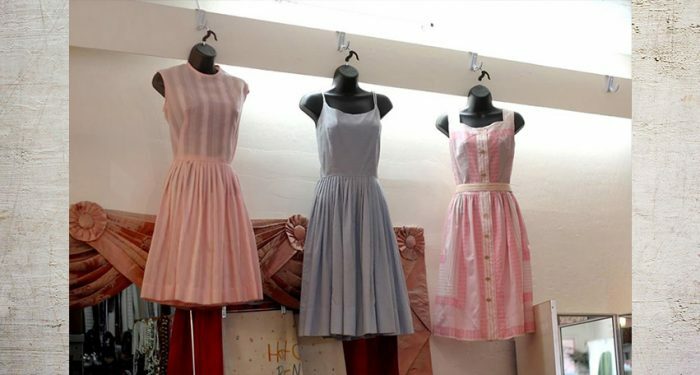 In addition to our selection of mens vintage clothing, we also offer custom costume rentals for local customers in Healdsburg and the surrounding areas. There are any number of period-centric events in Sonoma County, including the Handcar Regatta, Murder Mystery Dinners, Prohibition Parties, and tons more. Do you need an authentic period outfit that will get you noticed? Come see us! We offer complete ensembles, from clothes to belts to ties to shoes and beyond.